It’s hard to believe that fall is already here in Vancouver because of the beautiful summer-like weather we’ve had lately. 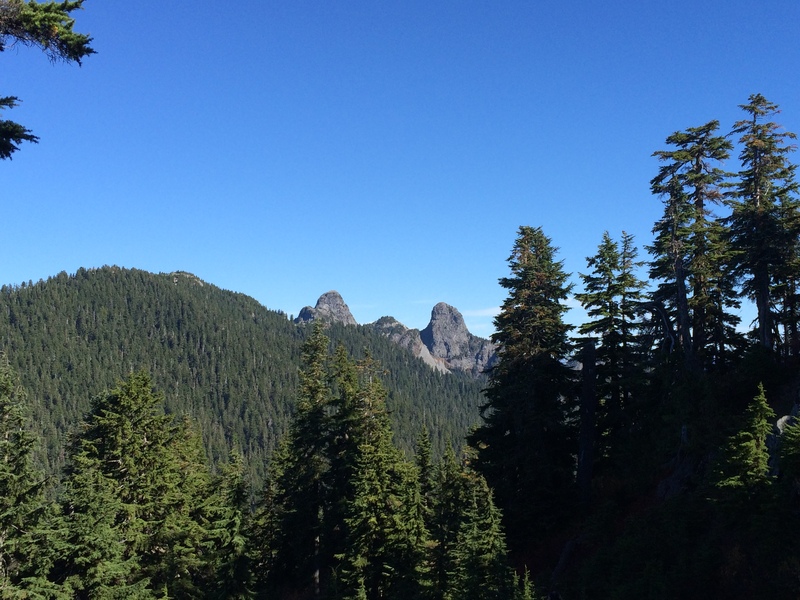 This weekend was no exception to that, with blue skies and warm sun. 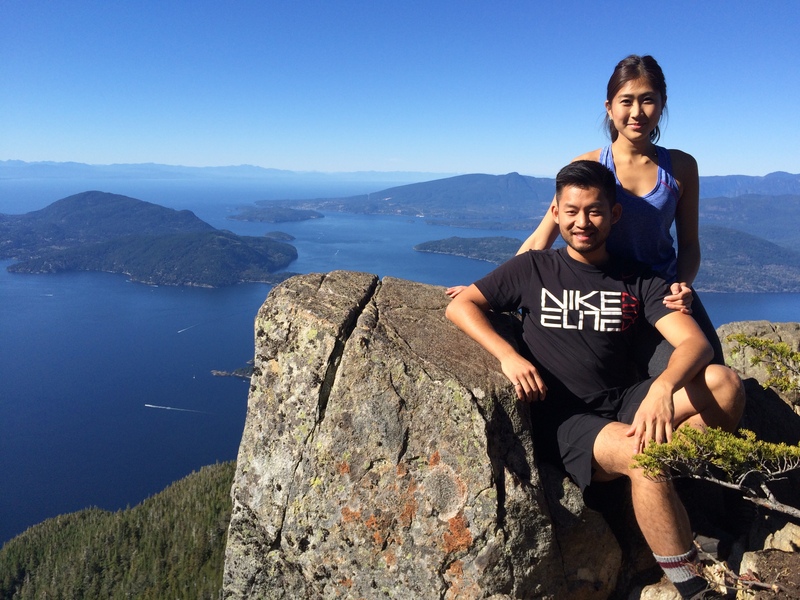 To take advantage of this summer-like weather before fall is really here (apparently it’s going to be pouring rain this weekend), we decided to hike up to St. Mark’s Summit today to take in yet another gorgeous view our beautiful British Columbia has to offer. 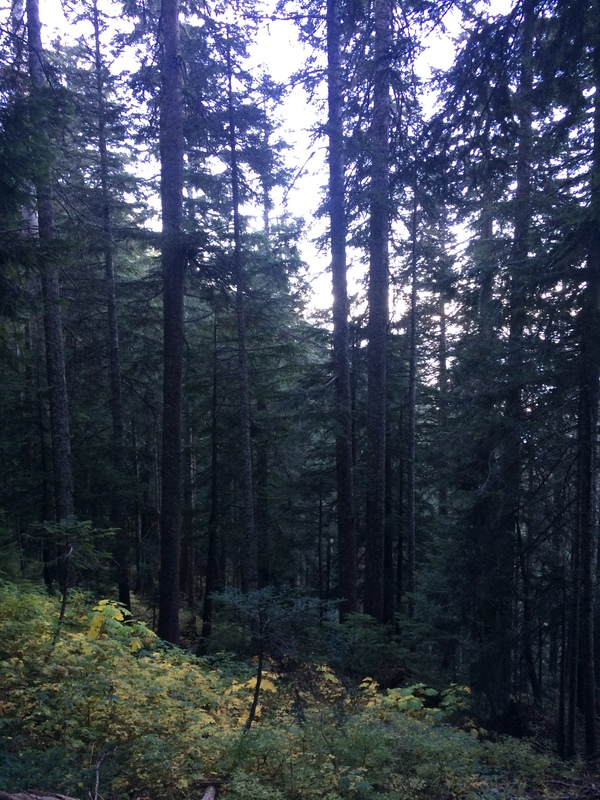 Before you venture off to complete this hike for yourself, here is a summary of my hiking experience up to St. Mark’s Summit, and some of my advice and thoughts about the hike itself. 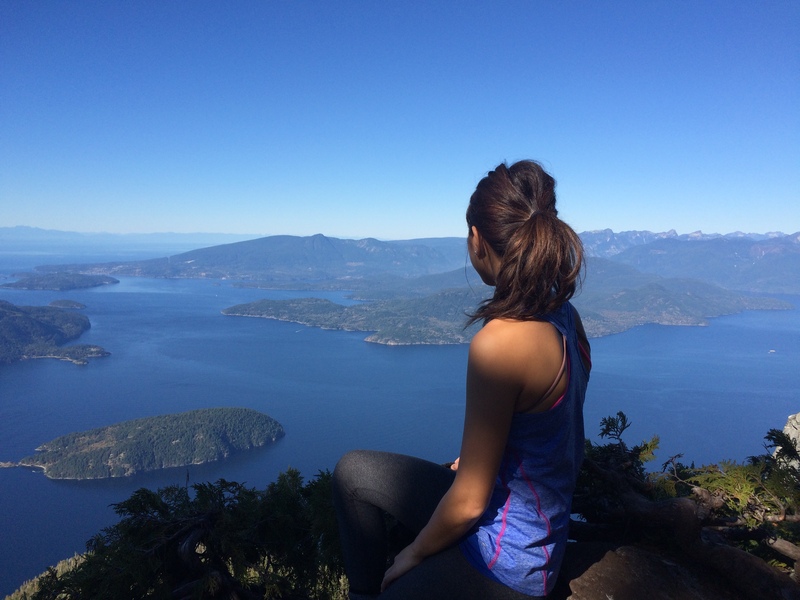 St. Mark’s Summit is part of the Howe Sound Crest Trail that spans over 30km – we only hiked a small part of it. 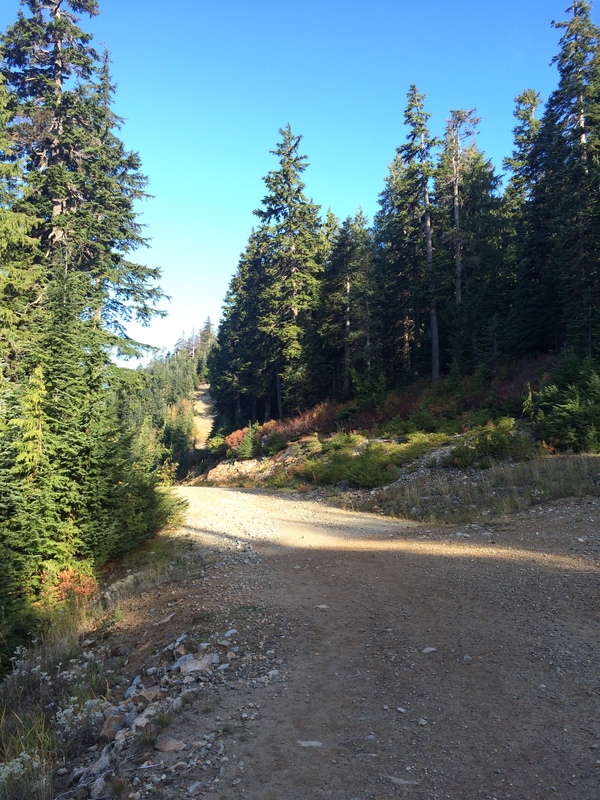 The hike up to St. Mark’s Summit starts at Cypress Mountain, past the parking lot and very close to the entrance of the hike up to Eagle Bluffs. The trail signs at the start indicate two Howe Sound Crest Trails – one East and one West. 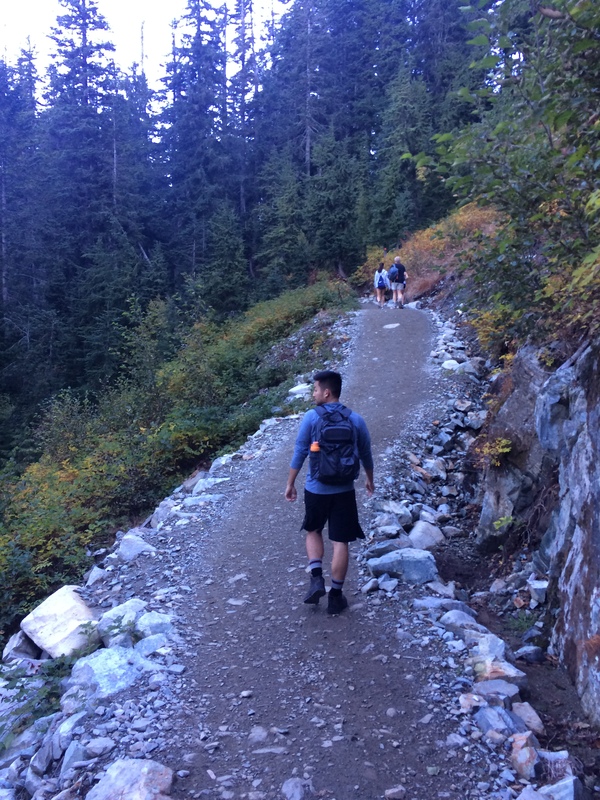 For the longest time, we were trying to figure out whether St. Mark’s Summit was on the East or West trail, but thanks to our good friend Google, we learned that both trails eventually connect into one, which will take you to the summit. 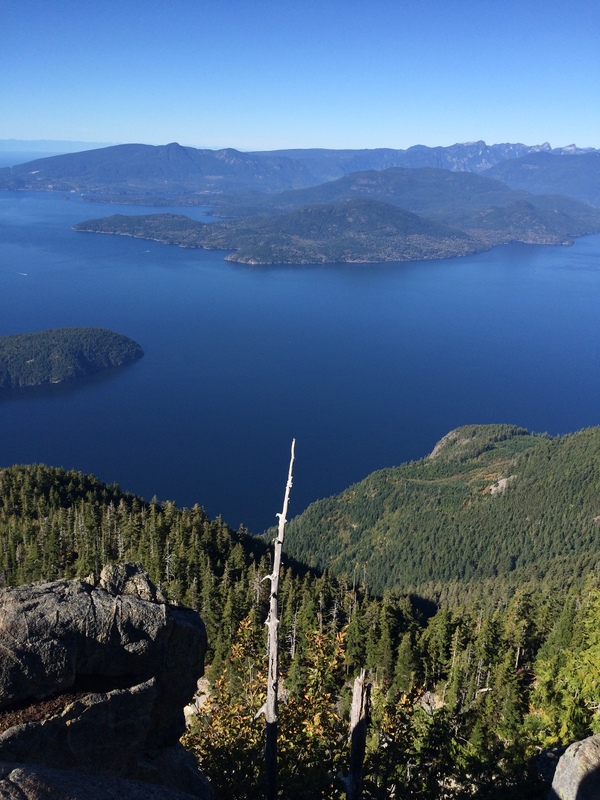 Although I don’t know how the Howe Sound Crest Trail – West is, I would recommend going up the East side, because I have a hunch that the start of the West trail is the same intense uphill that you’d hike up for Eagle Bluffs. If you’ve hiked up Eagle Bluffs, you know the uphill that I’m referring to! 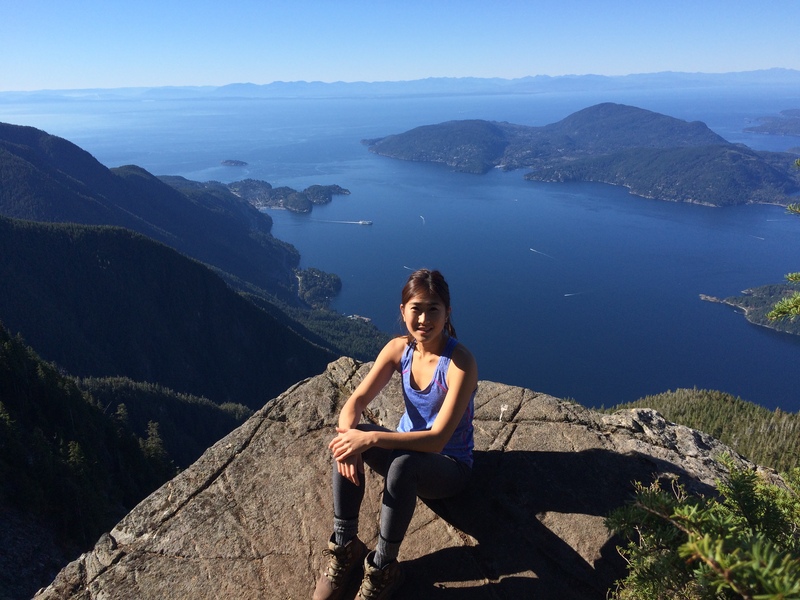 I’m sure the questions on everyone’s mind are: how difficult the St. Mark’s Summit hike is, how much elevation there is, and how long it takes to reach the summit itself. The hike is 5.5km there and 5.5km back, so 11km in total. In terms of duration, it will differ slightly for everyone of course, but it took a bit less than four hours for us, because we ran some of the flatter portions on the trail on the way down. There is elevation on the hike up to St. Mark’s Summit, but it’s not unbearable –there is an elevation gain of about 400-450 meters. It starts off relatively easy and like many others, there are both uphills and downhills along this trail. The uphills are mainly between the 2.5 and 3km mark, where the switchbacks start, and it can be difficult at times to get your footing especially along the rocky terrain, so be careful! We slowed down during the second part of the hike, because it was, full of rocks, roots, and was harder to find footing. One thing to note is that this isn’t going to be your most scenic hike; We didn’t see much along the way except for forests, trees, rocks, and a couple of glimpses of Mount Strachan and the Lions in the distance. Shortly after the final climb up a big rock (quite literally), you’ll have reached the St. Mark’s Summit region, where there are a few different viewing points. The first one you’ll see is beautiful, but it’s a smaller clearing, and not that great for photos. 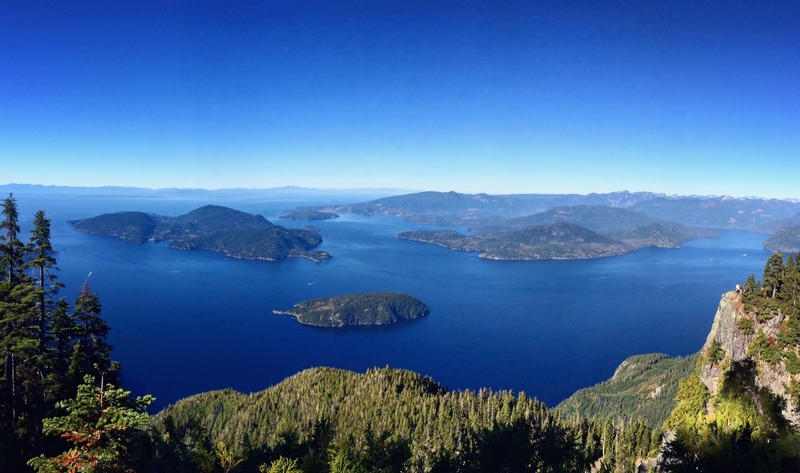 That being said, you’ll still get a great view of the Howe Sound and its islands – Bowen, Gambier, Keats, Bowyer, Anvil and Passage islands. The second (and in my opinion, better) lookout point is just a bit further, and you can see it from the first viewpoint, just off a bit lower to your right. 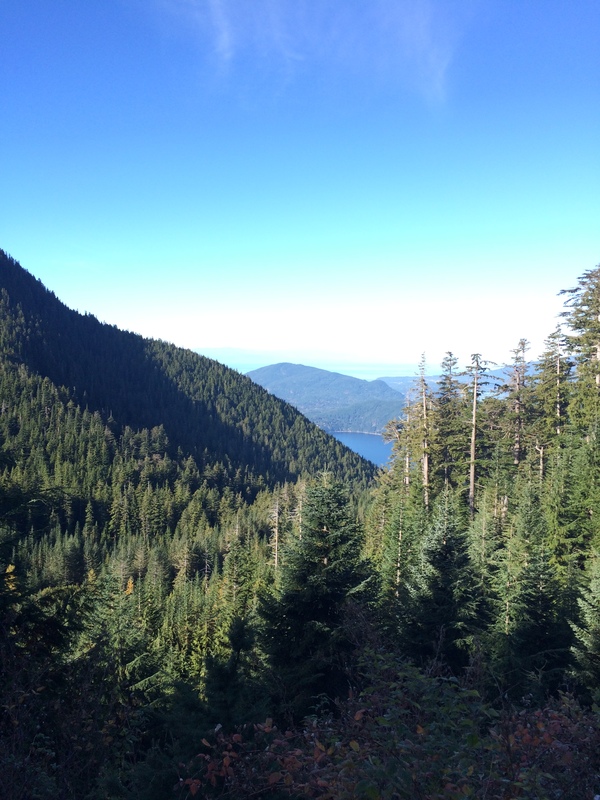 Find your way there for an awesome view of the sea to sky highway and the Horseshoe Bay, on a clear day. After a lunch break and many photos later, we hiked back down the trail; the part we both agreed was much easier than the ascent up. Despite this, some of the steps we took were massive because it was such a steep incline on the way up. 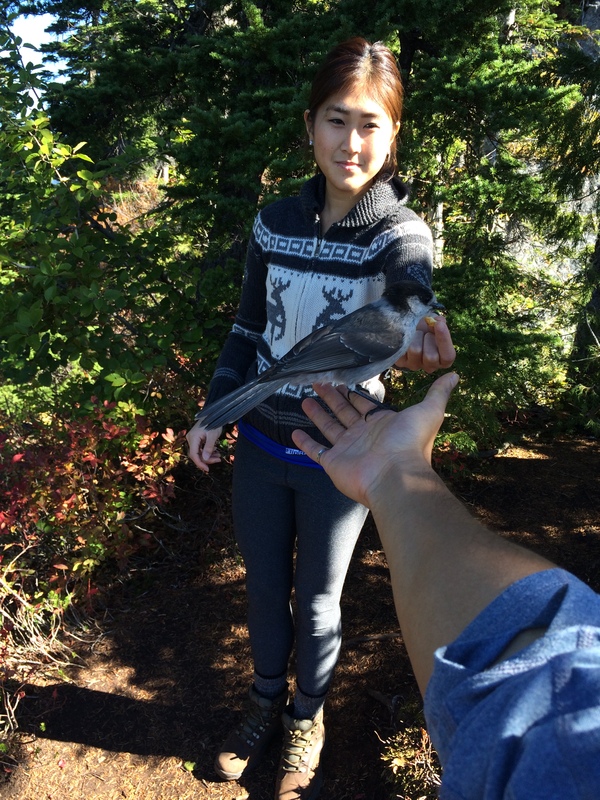 Be careful of your footing, and make sure you don’t step on loose rocks, twigs or roots. The flatter terrain is nice and easy to run down, but can be hard on your feet and toes if you’re wearing runners. Thankfully, we were wearing Why I invested in a pair of hiking boots, which came in handy for the rocky parts of the hike as well as those that were muddy. 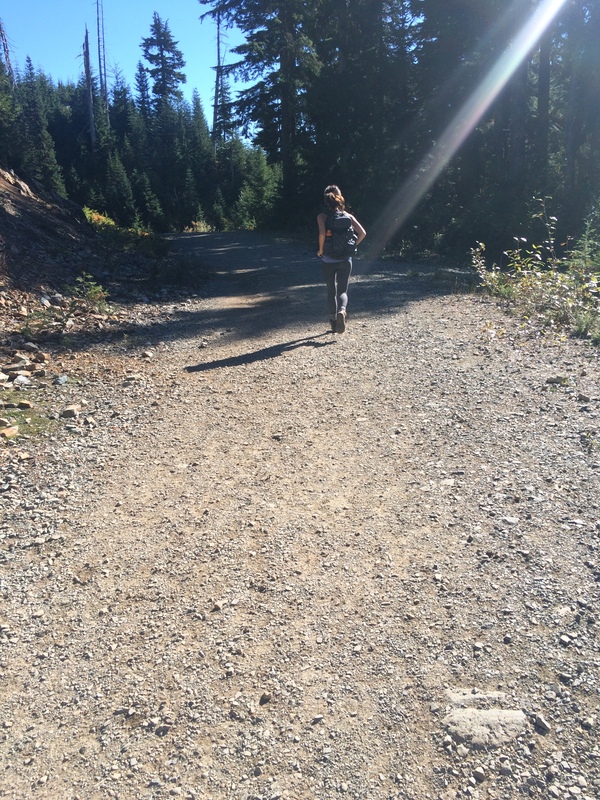 You can definitely do this hike without hiking boots or trail runners, but after experiencing the comfort and ease of hiking with a pair of actual hiking boots, I wouldn’t wear my runners or old shoes on a hike again. There was more stability, comfort and confidence with every step, and it helped that the exterior of my boots are gortex, to keep my feet dry when I stepped in puddles and mud. 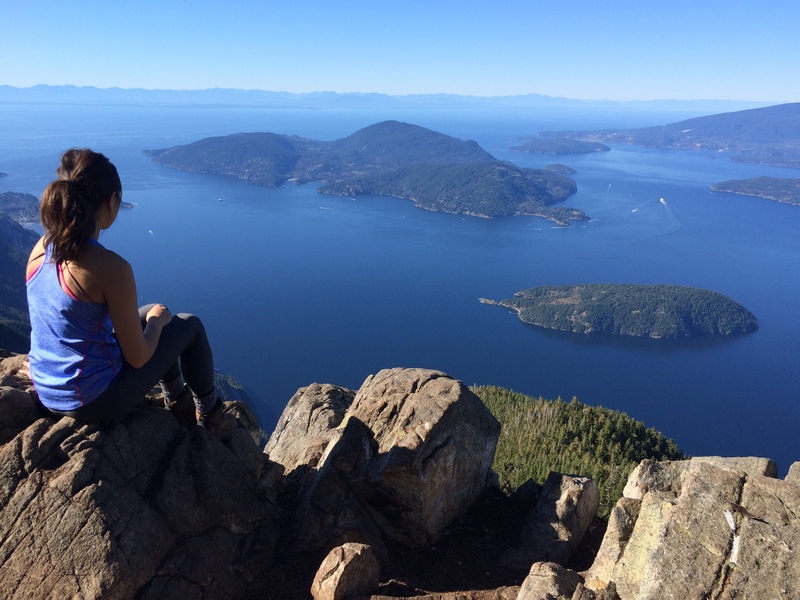 Needless to say, St. Mark’s Summit was a hike with an unbeatable view, and I would recommend it to anyone, whether you’re an amateur or intermediate hiker!